cleanses and removes toxins, dirt & dust, and purifies the face very effectively. Aloe Maxx Cleansing Face Wash is a special and unique formulation of aloe vera, Calendula (Marigold), Lemon, Neem, Avocado & Cucumber, which acts from deep within; cleanses and removes toxins, dirt & dust, and purifies the face very effectively. 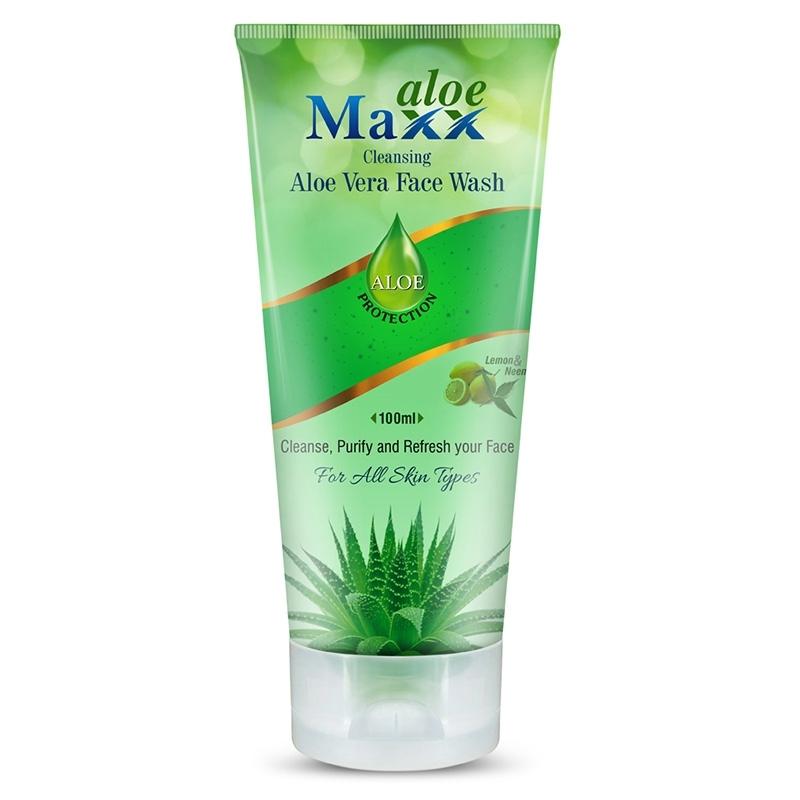 Get your face cleansed, purified and refreshed with natural extracts of herbs combined with Aloe vera!! 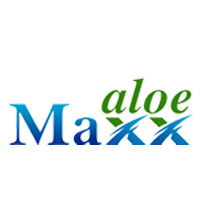 Aloe Vera Extract, Lemon Extract, Neem Extract, Calendula Extract, Cucumber Extract, and Avocado Extract.